Video and a getting started guide to introduce your team to Educa. Plus links to start resources to send parents. This video will help administrators, directors, managers, or principals hit the ground running with Educa. Learn how to: use the Dashboard, add children, invite families, write stories, view reporting data, log into the Educa Touch app, and more. Here is a Step By Step Guide to get started on Educa that you can print out and use while exploring Educa. It explains how to invite teachers, how to set up children and invite families, and how to create stories and plans.  We have collected a number of other resources also such as a one page pitch/introduction you can send to parents and login images you can add to your website to make it easy for parents to find your private Educa site. Here is the start resources page.